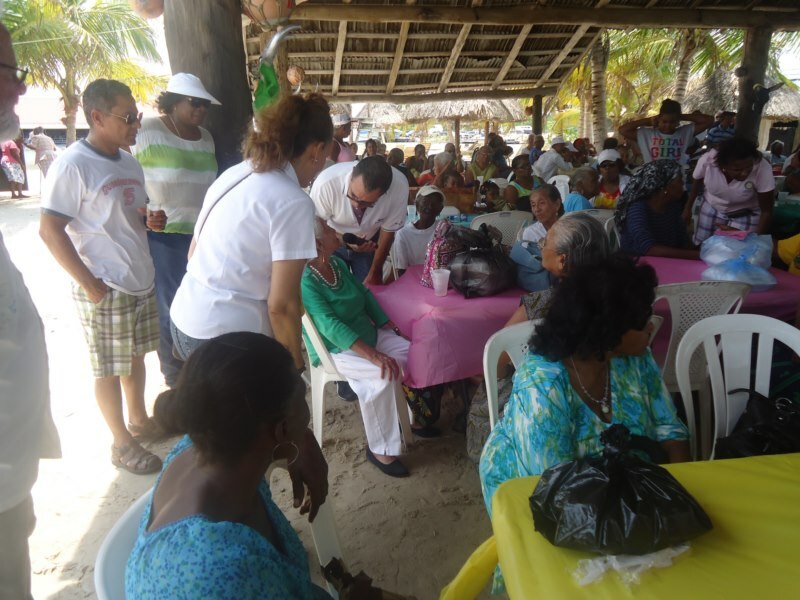 Our Club holds an annual luncheon for the elderly. We treat them not only to lunch but we provide entertainment for them. Rotarians take part in this event and we use the occasion to continue our club fellowship after the folks have been taken back to their various homes.